Finicky doesn’t begin to describe my kids when it comes to food. In the past, I begged, bribed, and pleaded with them to eat regular meals and try new foods until one day I gave up…with our pediatrician’s blessing. 1. Don’t stress about it. This includes allowing them to help with the cooking to plating up food you know they won’t eat just so they get used to the idea that food is not their foe. If you tend to cook the same meals or at the same restaurants over and over, consider branching out so that your children can see you trying new things too. This show them that you’re not holding them to a standard you aren’t willing to meet yourself. 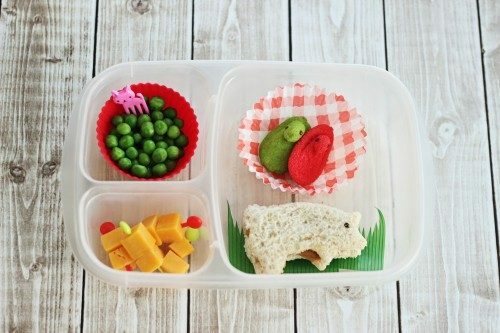 Bento boxes or muffin tin meals are always a hit with my kids, even if they don’t eat everything. It makes them excited to come to the table and on nights that I assemble them, it helps the kids be a lot less whiny and fidgety at the table. Other ways to make food fun? Read books about how chocolate is made or bring them to a petting zoo/farm and talk about where eggs and milk come from. 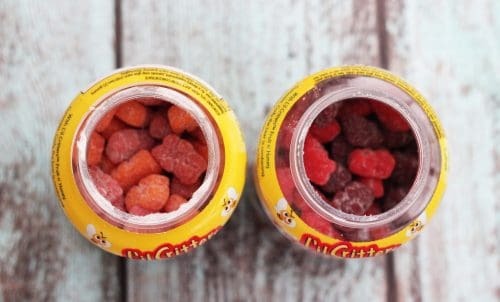 Now that you know what I’m up against with picky eaters, I’m excited to tell you about L’il Critters™ Fruit n’ Honey! L’il Critters™ Fruit n’ Honey — a fun and delicious way to support your kid’s healthy habits. 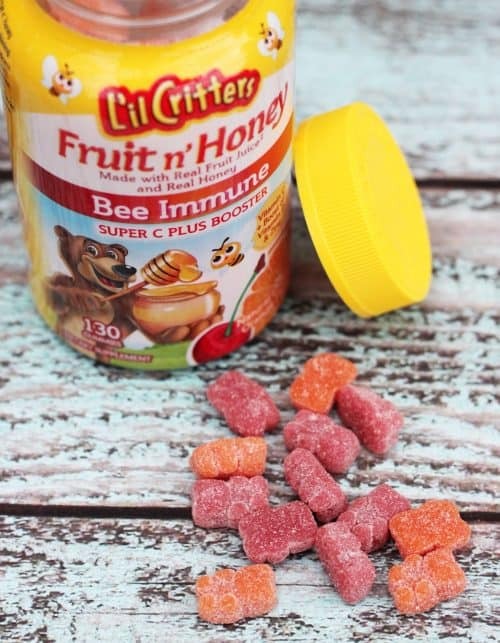 L’il Critters™ Fruit n’ Honey gummy vitamins are made from a fusion of real fruit juice* and real clover honey along with essential vitamins and minerals. 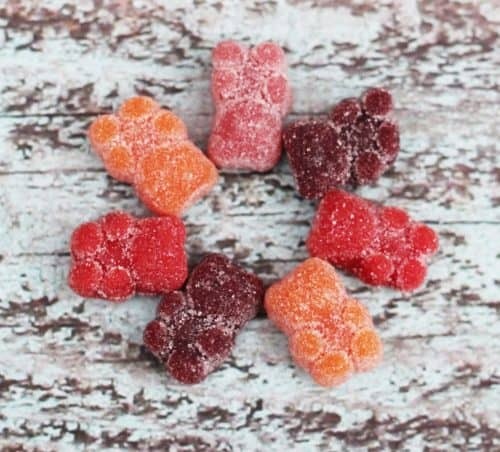 Rooted in wholesomeness and nutrition, L’il Critters™ gummy vitamins are made with natural fruit flavors – and most importantly – taste great! My kids take a L’il Critters™ Bee Active Complete Multivitamin every day and I never have to worry about forgetting to give them one since they remind me themselves! 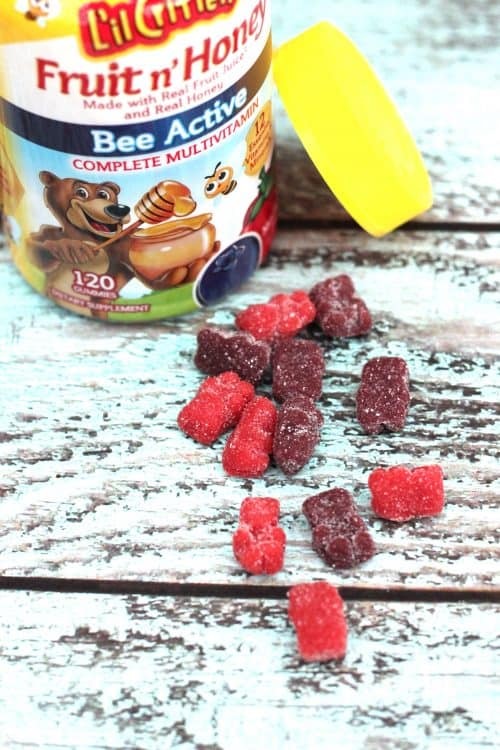 What’s to love about L’il Critters™ Bee Active Complete besides the delicious natural berry flavor? Do you have picky eater? What tips would you add? « 35 Free Printable Planner Stickers!